For Record Store Day – a celebration of independent record stores on 16 April – Love Vinyl will be hosting a selection of guest DJs through the day. These will include Paranoid London, Ashley Beedle, Waterson, Greg Blackman, Pete Josef, Kirk Degiorgio, Phil Asher and Craig Christon, among others. The store will include its usual selection of new and vintage records. Outside, the Crust Conductor will be serving pizza from their kitchen, which is housed within an old London bus. 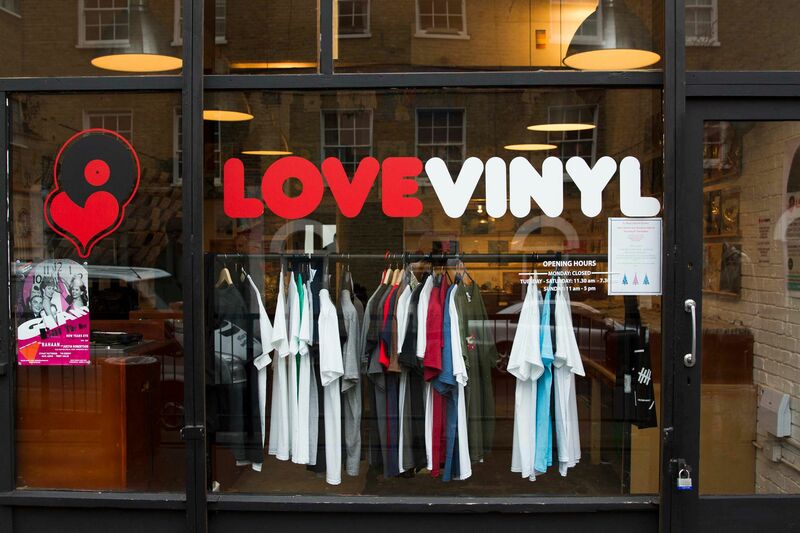 Love Vinyl was opened in 2014 by Jocks&Nerds Music Events Programmer Stuart Patterson, DJ James Manero, and vintage record dealers Zaf Chowdhry and Jake Holloway. 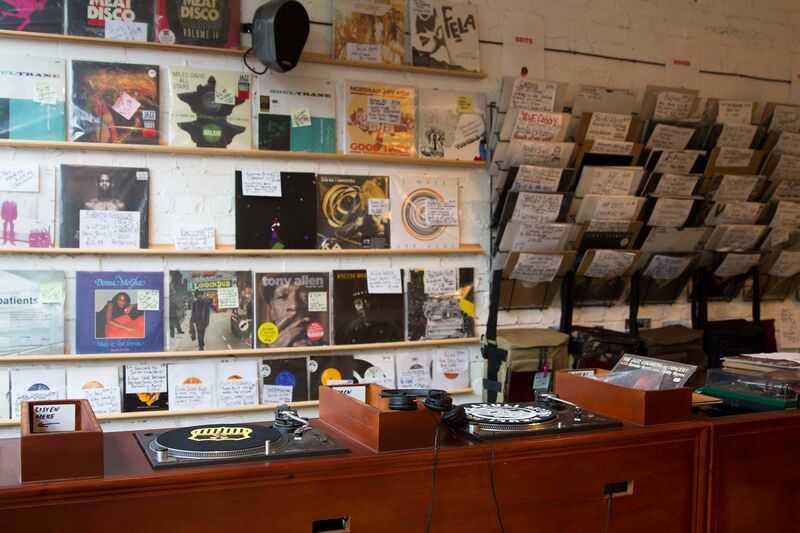 It is an independent record store based in Hoxton, east London. In the evening, following on from the Love Vinyl lineup, their will be a House vs Disco party at Stuart Patterson’s nearby Trapeze Basement Club, featuring DJ sets from Paul “Trouble” Anderson, Johnny Reckless, Dream Traxx and Patterson himself.